Have you been searching for an affordable trailer to haul your equipment? At Channahon General Rental, Inc., we have plenty of options to choose from, including our 4’ x 8’ open utility trailer rental. 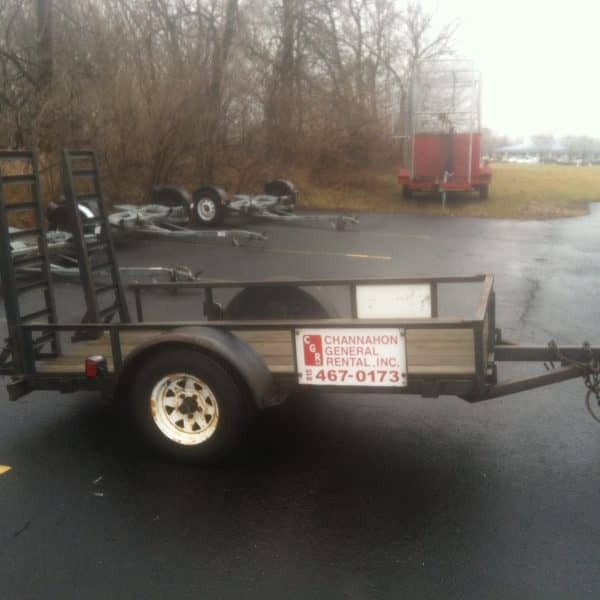 We proudly serve residents and business owners throughout the Joliet and Morris, IL area, and we offer our open utility trailers for rent at an affordable price. 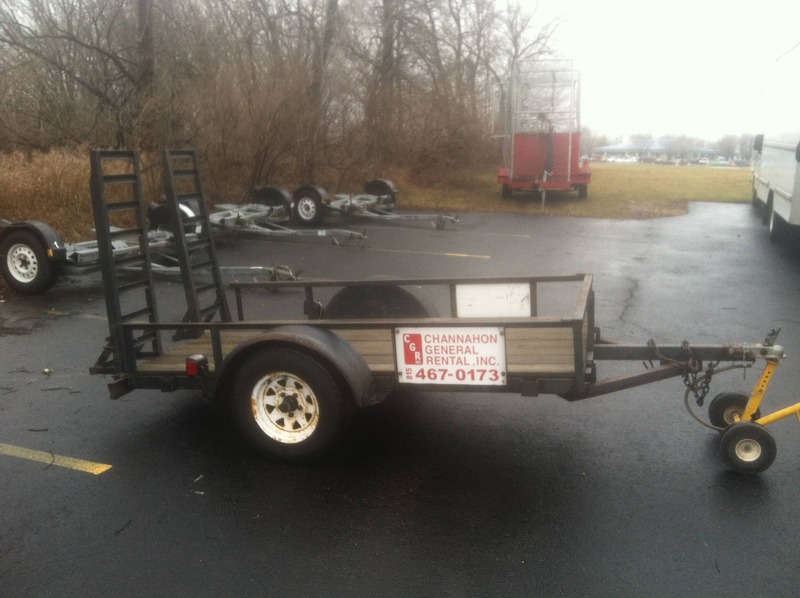 Browse our website to view images of this trailer and the others we offer, and make sure you give us a call today to reserve your rental!